Sports these days can be extremely dangerous to play. Concussions and broken bones are common, and though undesirable, cannot be avoided due to the fundamental nature of how certain sports are. How do we identify which sports are safe and have low injury risks, and which are not? Not all sports are created equal, and the obvious sports that are unsafe are the ones where the objective is to hurt the opponent, such as boxing, wrestling, or mixed martial arts(MMA). After ruling out the obvious ones that will probably either leave you or your opponent in bandages, we need to understand that sports that have the least physical activity are often the safest. The problem is having little physical activity is extremely boring, because they barely meet the qualifying line of being a sport(unless you consider chess a sport too). Nonetheless, there are options out there. Here are some sports that have low risks of injury! Though I personally think golfing is possibly the most boring sport to ever exist, to those who enjoy this or are looking to get into it, good for you! It only takes a statue with no personality to enjoy golf, and if you fit into the archetype, then go ahead. 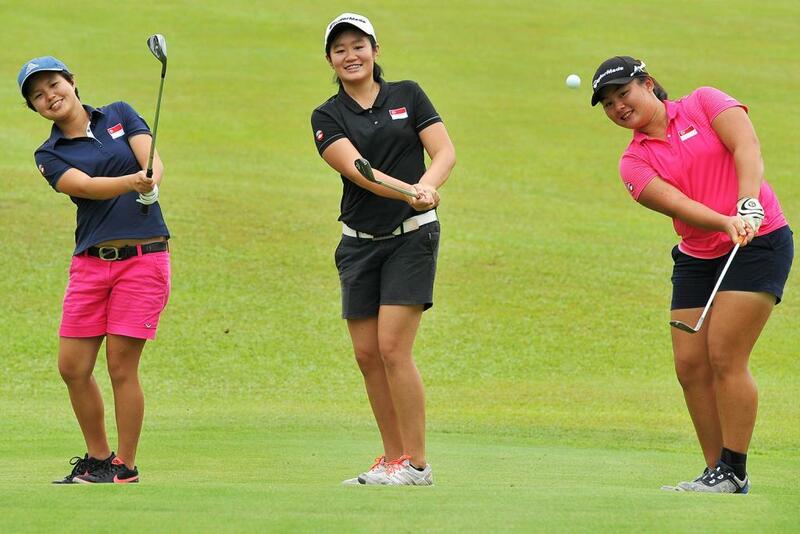 Jokes aside, golf can be played at the Marina Bay Golf Course. This is assuming you do not already have access to a country club or anything along those lines(ooo lah dee dah, someone’s fancy). Visit them on a non-rainy day, today! As long as the appropriate safety precautions are taken, such as wearing knee pads, elbow guards, and especially a helmet(your head is precious! ), cycling is rather safe! Once you familiarise yourself with how to balance yourself on a bicycle, cycling in controlled environments such as parks rarely results in serious injury. Cycling only becomes moderately dangerous when you take it to the streets. The prospect of vehicular accidents occurring is very real, but as long as you take precautions such as equipping a night light on the back of your bike, ensure the light is green before crossing the road, look left and right before crossing the road and have a bell installed on your bike, you can prevent any accidents from occurring. Otherwise, cycling on pavements and park pathways is definitely safe, and will not result in any devastating accidents. Also, bike sharing platforms have become readily available in Singapore, such as oBike. The barrier of entry for cycling has never been lower. As long as you maintain a tight grip on the bat, baseball rarely result in injury. Loosen your grip though, and it might result in the baseball bat flinging across the field, smashing into someone’s face, or any of their body parts. This rarely happens though because a baseball bat is extremely heavy(sometimes going up to 1kg! ), but something that definitely does happen is having a high velocity baseball landing square in the catcher’s face. In order to circumvent this, catchers have been required to wear a mask(to protect the face and neck), a mitt(to protect the receiving hand), leg guards, a chest protector and a cup(to protect the groin). Whew, that is a lot to wear, but is absolutely necessary to ensure the safety of the catcher. Swimming might seem like an unsafe sport due to the risk of drowning, but that is a false conclusion to draw. 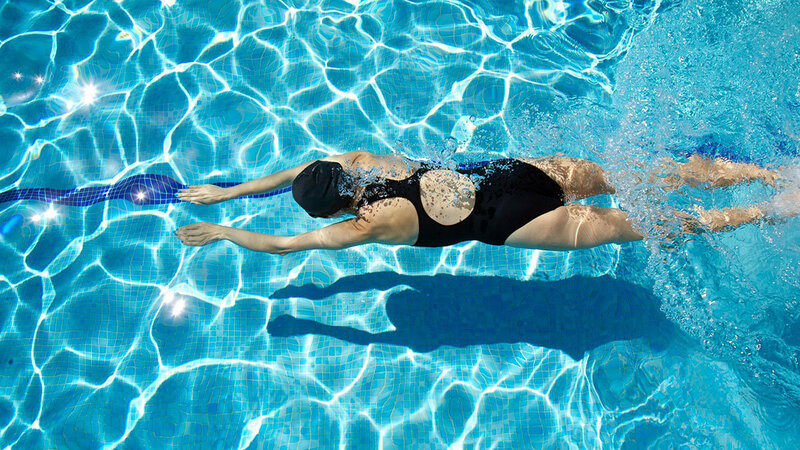 Assuming one knows the proper techniques of how to swim, and is in a pool that is not dwarfing him in height, swimming is an extremely safe sport that rarely results in any injury. 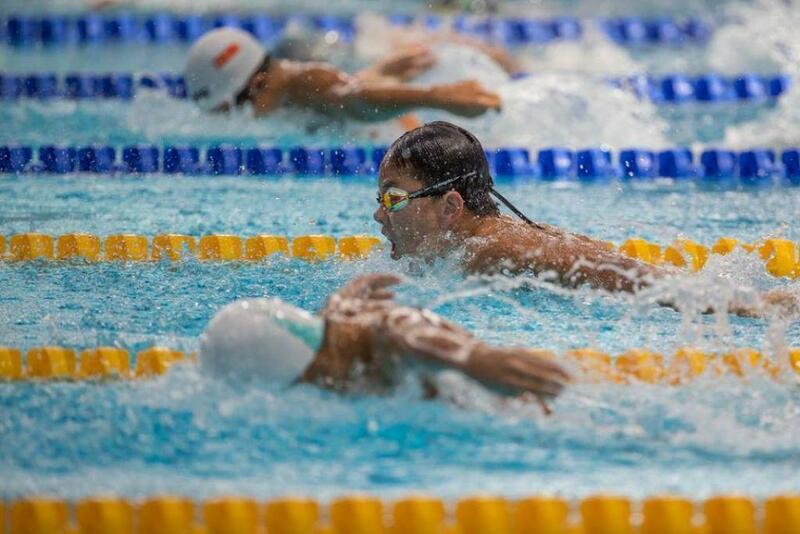 This is because any physical injury that you might obtain from a collision in a sport like football cannot be obtained in swimming, as you are constantly surrounded and cushioned by water. However, remember to apply proper swimming techniques to ensure that you are getting enough oxygen, and do not drink pool water(there is chlorine located in it). Make sure there is someone to attend to you should you ever begin drowning, such as a lifeguard. A soft spot of mine is ultimate frisbee. Being a non-contact sport that has interesting rules, such as not having a designated referee and instead allocating power to every player to make judgements, ultimate frisbee focuses on the spirit of the game that is often lost in many competitive sports. Having sportsmanship is extremely important when playing ultimate frisbee, but that can be said about all sports in general.